Your iPhone is not merely a phone but can also work as a fitness tracking device. 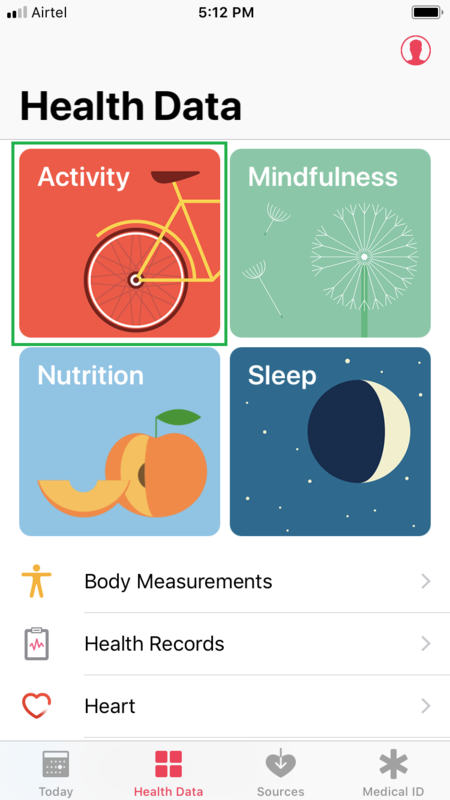 With the help of the Health app, you can not only keep your health records updated or make emergency calls, but you can also track your physical activities in order to maintain your fitness. If you reside or work in a building where you take stairs more frequently, the Health app in your iPhone keeps the records of your elevations and the number of stairs you took on daily, weekly, monthly, and annual basis. 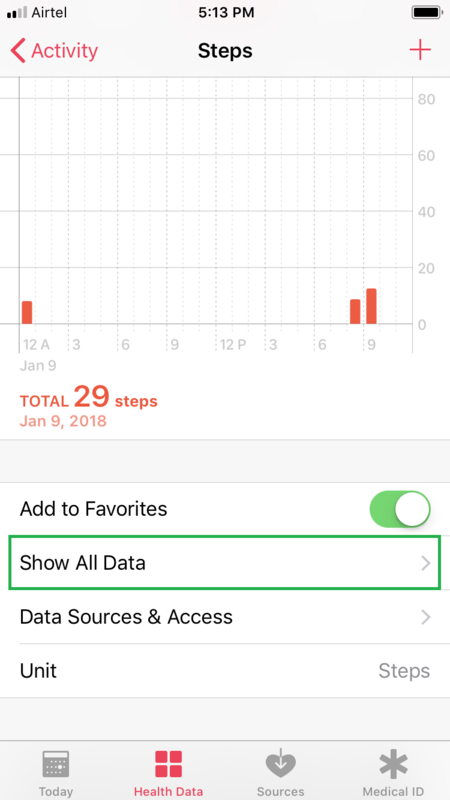 Note: You must create your Medical ID in the Health app before you can use it to measure the stairs you climbed. 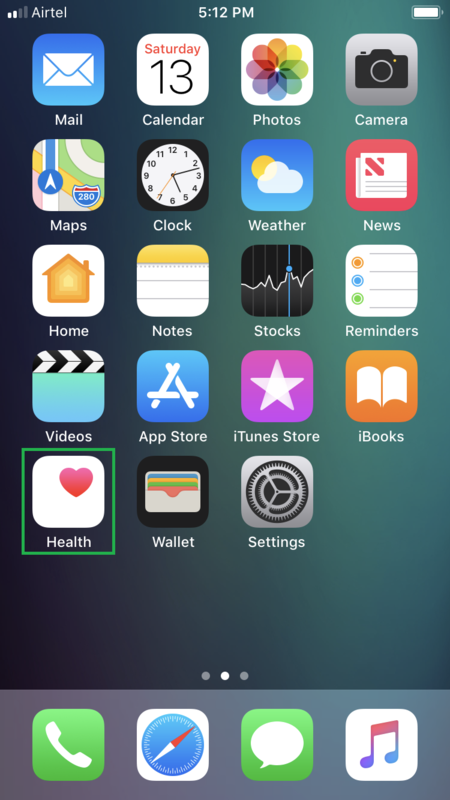 Tap Health from the Home screen, and then tap the Health Data icon from the bottom. This opens the Health Data window with multiple tiles that show your health, physical, and nutrition statistics. 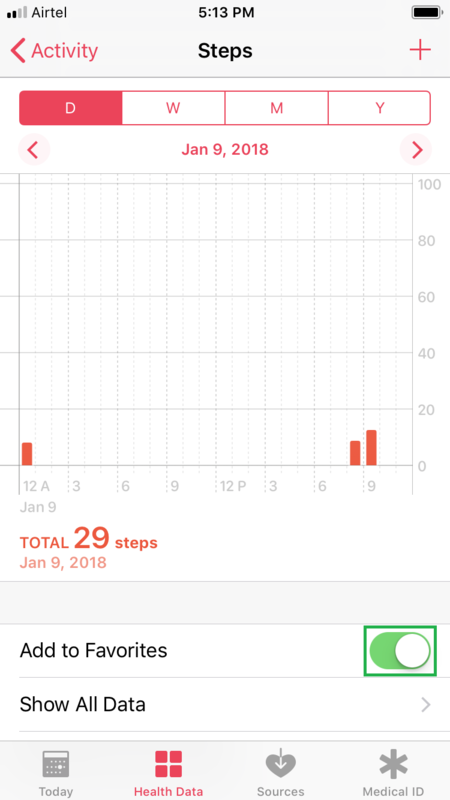 Tap the Activity tile, and check the Steps tile from the Activity window. Notice the number of steps present on the tile. 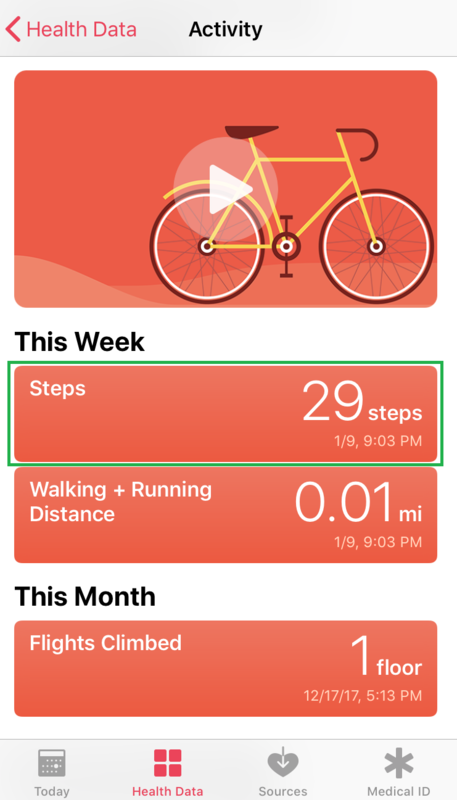 Depending on your routine, the Steps tile can be present under any heading (This Week or This Month). 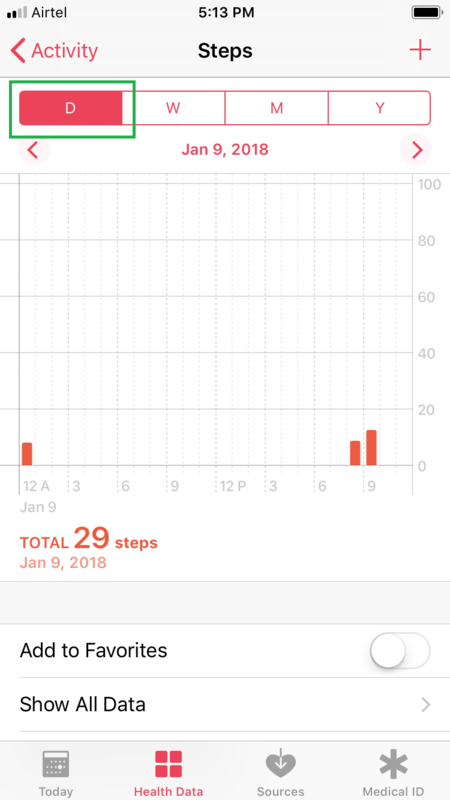 Tap the Steps tile, and view the graph under the D tab. 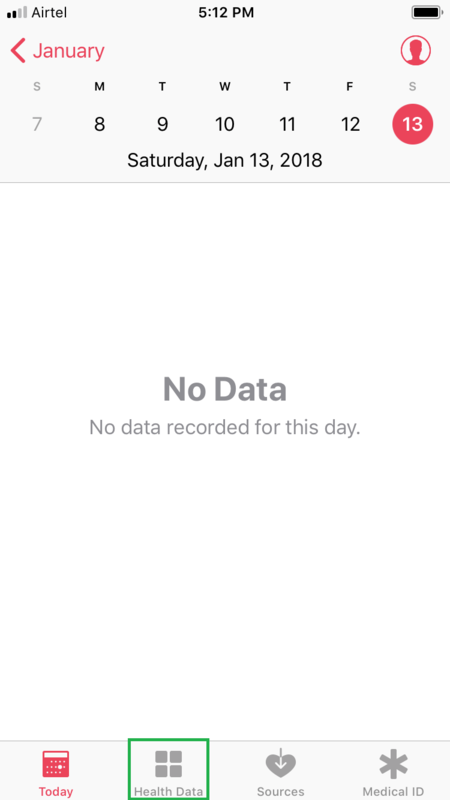 The D tab indicates the current day’s data. Tap W, M, or Y tabs from the top. 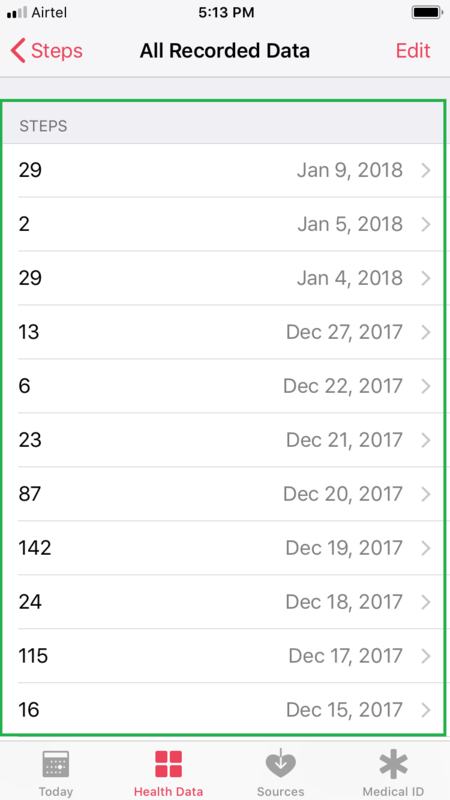 This shows the steps you climbed within a week, month, or in the whole year respectively. Tap the Add to Favorites toggle button. This enables (if disabled) the feature and adds the Steps tile under the Favorites heading in the Activity window. Tap Show All Data. This opens the All Recorded Data window that contains all the information of the stairs you climbed till date. Back on the Activity window, check the Flights Climbed tile. 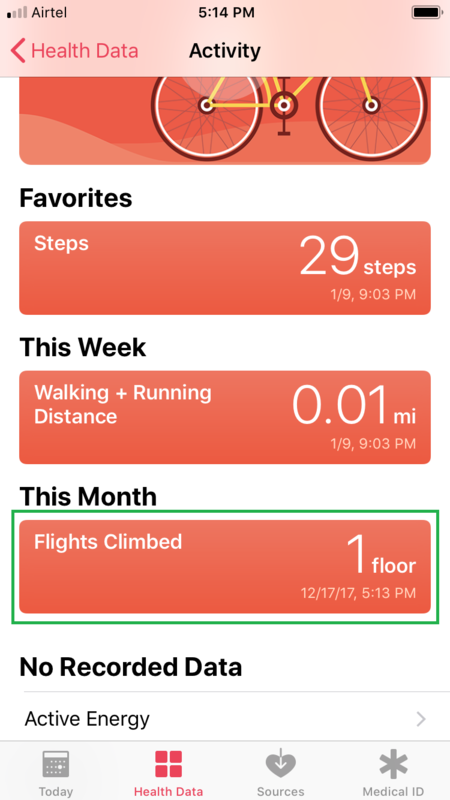 Depending on how often you moved to different floors, the Flights Climbed tile may be present under any heading, and shows how many floors you climbed during the day, week, month, or year. Note: This data only shows your elevations and not the method you used for it. For example, if you climbed 1[super]st[/super] floor using the stairs and 2[super]nd[/super] floor using an elevator, the Flights Climbed tile will show 2 floors in its record.